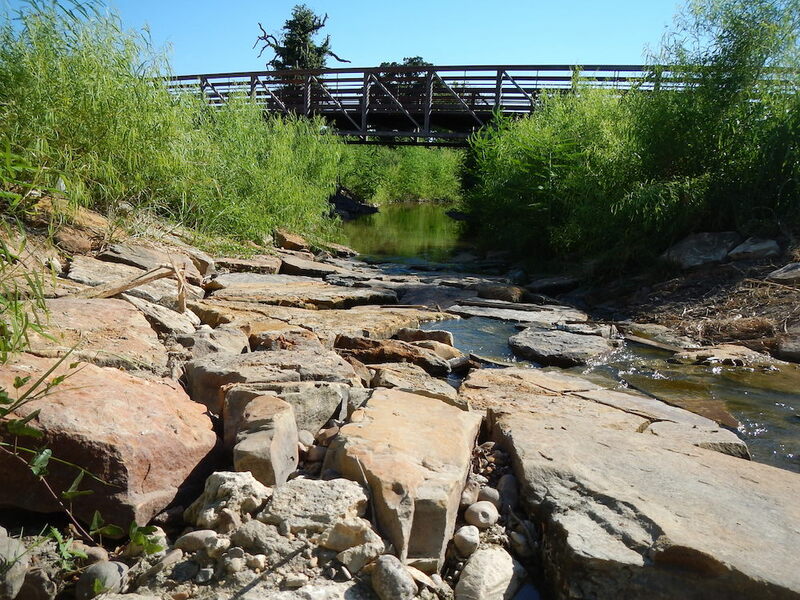 Storm Water Solutions (SWS) is delighted to honor outstanding industry projects in the annual Top Storm Water & Erosion Control Projects awards. Project leaders from across the country nominated projects in the design or construction phase in the 18 months prior to nomination. The SWS editorial staff selected 10 winning projects to highlight, including a No. 1 Top Project. Common themes among the 2018 winning projects were the use of innovative solutions in the face of adversity and collaboration with community members. SWS would like to thank all those who submitted nominations and congratulate the noteworthy storm water and erosion control projects recognized in this issue. Top Project profiles can be viewed here.